Certified Mold Testing NJ – NY LLC serves as a Lyndhurst NJ Mold Testing business. With lots of experience in the Lyndhurst area, Certified Mold Testing is always available locally for an appointment to test homes for mold as well as answer any questions. Being Bergen County NJ based, most testing can be scheduled and executed quickly for local Lyndhurst homeowners. Certified Mold Testing is not a mold remediator, which can be in the homeowners best interest because there can be a potential conflict of interest between Mold Testing and Mold Remediation services here. Lyndhurst New Jersey is a township in Bergen County offering great public transportation and easy access to the Big Apple NYC. Known for being a safe community with great schools Lyndhurst is a desirable place to call home. Historically Lyndhurst has embraced business and economic development, the borough having been home to manufacturers of machinery and metal products instrumental in the growth of the Bergen County NJ area’s industrial sector. Today the area is known to be quite entrepreneurial, attracting the tech’ industry among others. Lyndhurst also has a great recreation department, with classes and activities for all ages. Community facilities include a community pool, splash park and lots of playgrounds and fields. Organized sports abound, including volleyball, swimming, roller hockey, ice hockey, football, and wrestling among others. Homeowners here know they can rely on Lyndhurst mold testing experts, Certified Mold Testing NJ-NY LLC, to ensure their homes are free of mold with the testing expertise needed to determine whether or not a problem exists. 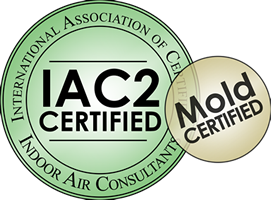 Certified Mold Testing NJ-NY is the authority on mold testing for Bergen County and Lyndhurst NJ. Contact the local mold testing experts at Certified Mold Testing NJ-NY LLC today to learn more about keeping your home healthy. 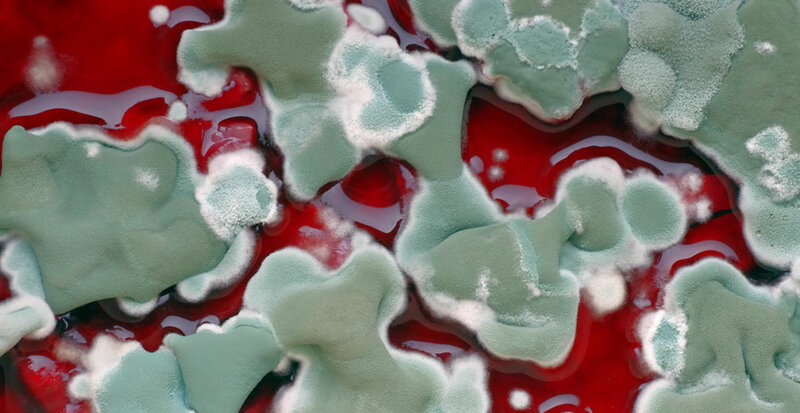 Whether you have seen or suspect mold, testing for it is the first essential step. Call Certified Mold Testing today, 201-658-8881.